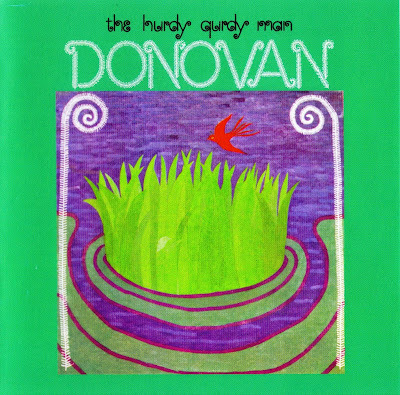 Donovan wrote and recorded much of The Hurdy Gurdy Man in late 1967 not long after recording the songs that would form A Gift from a Flower to a Garden. The rest of The Hurdy Gurdy Man was recorded in April 1968, after he visited Rishikesh, India to study under Maharishi Mahesh Yogi; John Lennon, Cynthia Lennon, George Harrison, Pattie Boyd, Paul McCartney, Jane Asher, Mia Farrow, Prudence Farrow, and Mike Love were there as well. 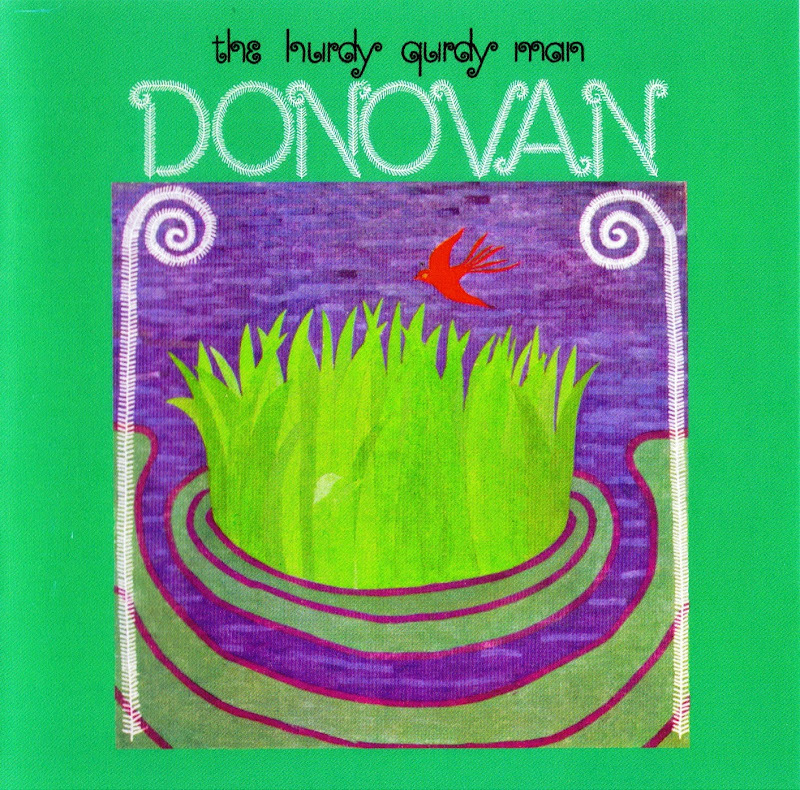 Donovan has since said in concerts that Harrison wrote a verse for "Hurdy Gurdy Man" when they were in India, but it wasn't recorded for the studio version. The recording sessions for the album are purported to have included future Led Zeppelin members Jimmy Page and John Paul Jones. Page was in The Yardbirds at the time and was actively looking to rebuild that band. The album credits John Bonham for percussion on the song and Clem Cattini as the drummer. Donovan: vocals, acoustic guitar. Tambura on track 01, harmonium on 02 and 10, harmonica on Teen Angel. Alan Parker: lead electric guitar on track 01. Big Jim Sullivan: electric guitar on Colours and Catch The Wind. John Paul Jones: bass, arrangement and musical direction on track 01. Bass on Colours and Catch The Wind. Clem Cattini: drums on track 01. Tony Carr: drums and percussion. John 'Candy' Carr: bongos and percussion. Harold McNair: flute and saxophone. David Snell: harp on track 08. Deirdre Dodds: oboe on track 08. John Cameron: arrangement and piano. Harmonium on Poor Cow. Lulu: vocals on What A Beautiful Creature You Are.